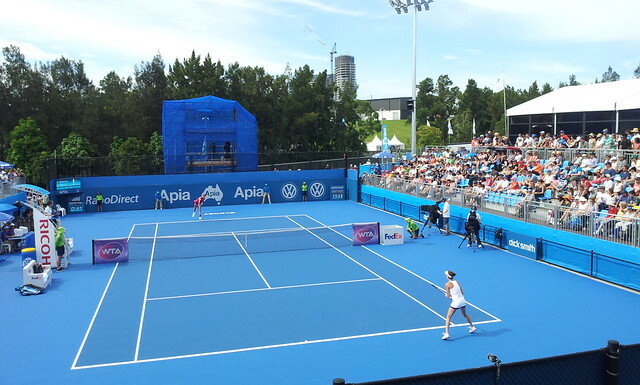 Apia International Sydney is a joint ATP and WTA tennis tournament. 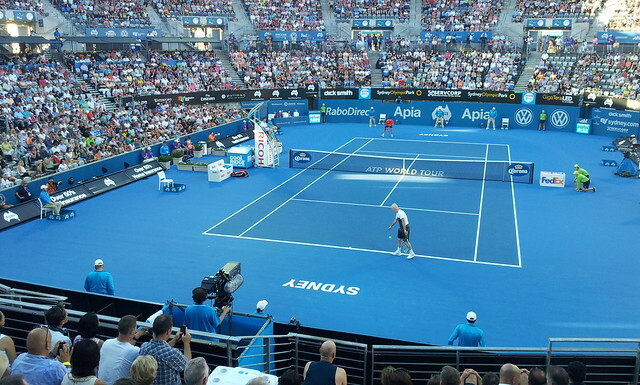 It is played annually in January at the Sydney Olympic Park Tennis Centre in Homebush. 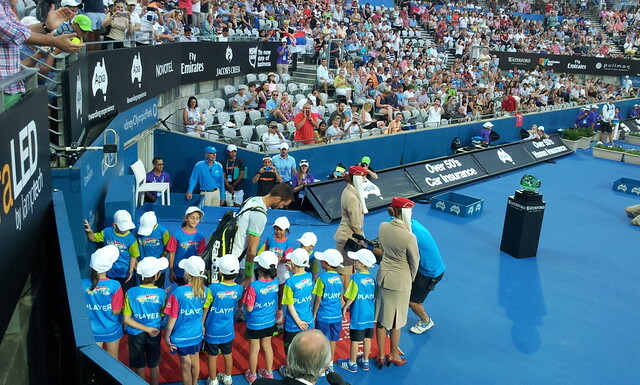 Sydney International was formed in 1885 when colonial officials decided there was a need to discover the best tennis player in each of the colonies and to use the tournament to assist with selection to the Australasia Davis Cup team, however the first time the tournament was played as an annual event was in 1935.